Minutes from I-69 and the Saxony shopping center, The District at Saxony is the ideal location. The District at Saxony and District Beachside are a 2 phase community that is part of the Saxony planned development. J.C. Hart has partnered with Republic Development for this project near neighborhoods, retail, and a hospital. A main feature of the communities is it's shared shoreline of a lake with the rest of the development. 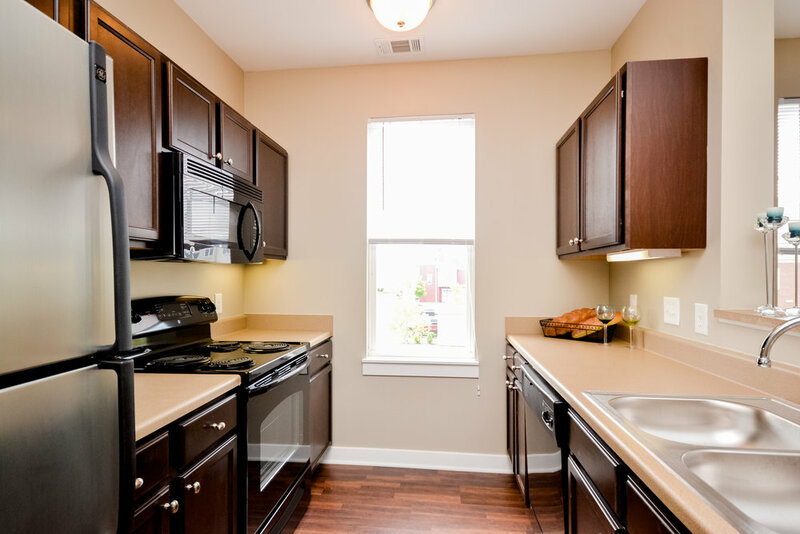 Apartments feature laminate wood flooring, laundry connections, large closets, upscale finishes, attached garages, and screened in porches. 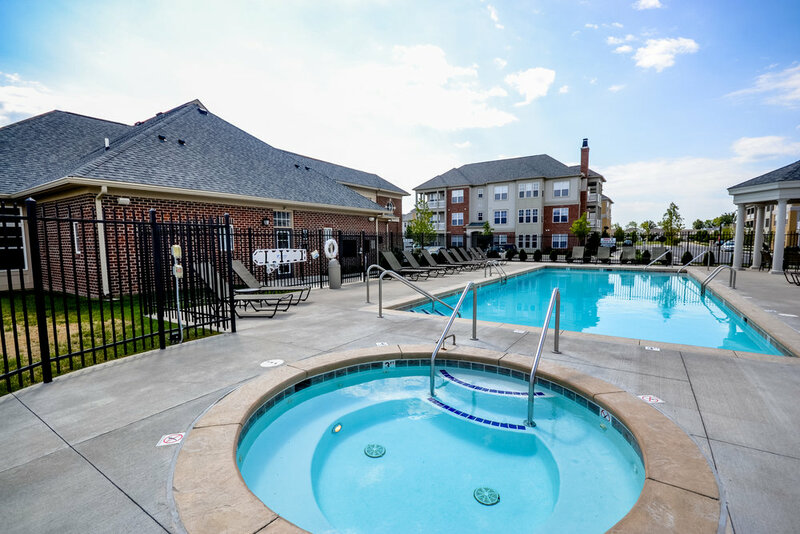 Amenities for the community include in indoor gymnasium, total fitness center, business center, wifi lounge, walking trail, swimming pool, community grill, and Saxony beach access.